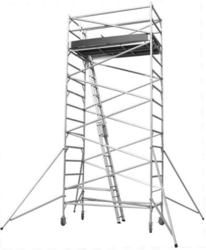 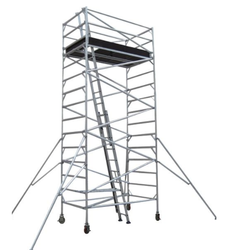 ALUMINIUM SCAFFOLD FOR HIRE, ALUMINIUM SCAFFOLD HIRER IN INDIA, ALUMINIUM SCAFFOLD HIRER IN CHENNAI, ALUMINIUM SCAFFOLD TOWER FOR HIRE, ALUMINIUM SCAFFOLD MANUFACTURER, SCISSOR LIFT FOR HIRE, SCISSOR LIFT HIRER IN CHENNAI, SCISSOR LIFT HIRER IN INDIA, SCISSOR LIFT FOR RENTAL, BOOM LIFT FOR HIRE, BOOM LIFT HIRER IN CHENNA, BOOM LIFT HIRER IN INDIA, BOOM LIFT FOR RENTAL, BOOM LIFT FOR RENTAL, CHERRY PICKER FOR HIRE, CHERRY PICKER HIRER IN CHENNAI, CHERRY PICKER HIRER IN INDIA, CHERRY PICKER FOR RENTAL. 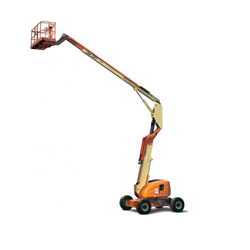 Swastik Corporation is a leading Indian access rental platform company with over 15 years of experience. 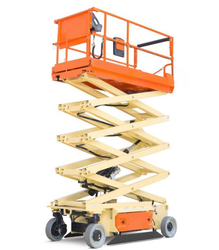 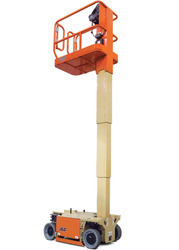 We supply a wide range of aerial platforms across India & Sri Lanka, from battery and diesel scissor lifts to articulated and telescopic boom lifts, aluminum scaffolds and truck mounts. 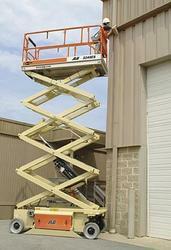 Our well maintained fleet of Aerial platforms offers variety of choices to meet the customers' requirement. 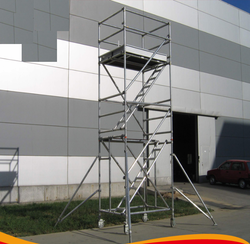 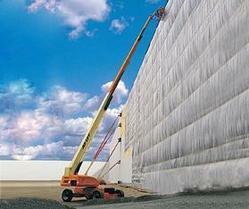 We also provide safety training and fleet maintenance on Mobile Elevated Work Platforms.